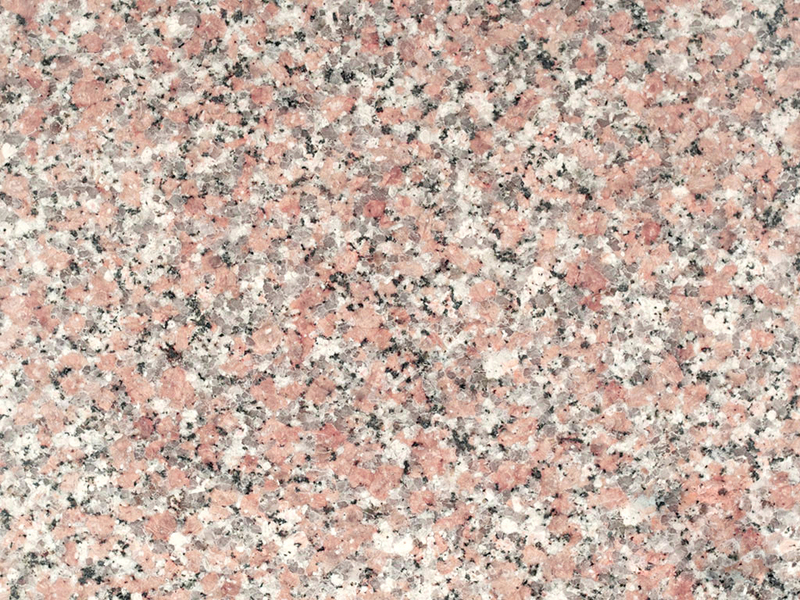 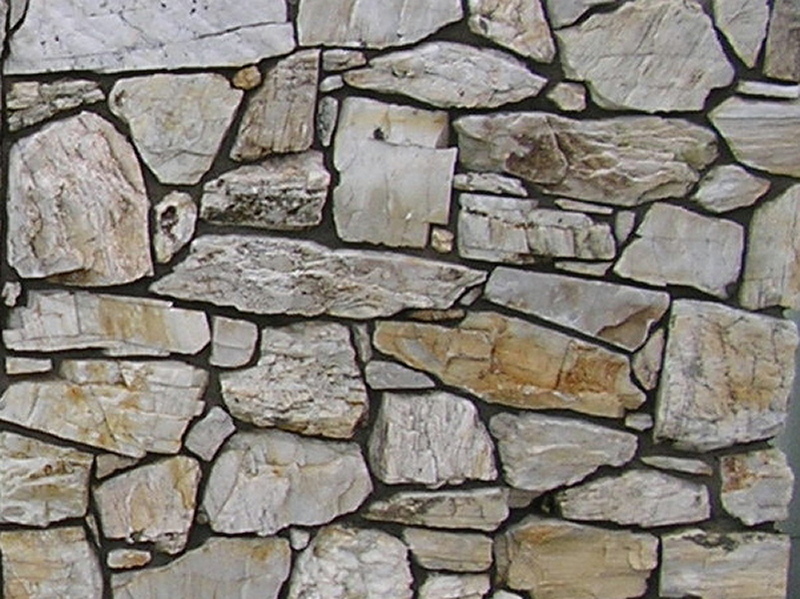 The Chima Pink Granite is hard surfaced granite which possesses excellent finish and polish. 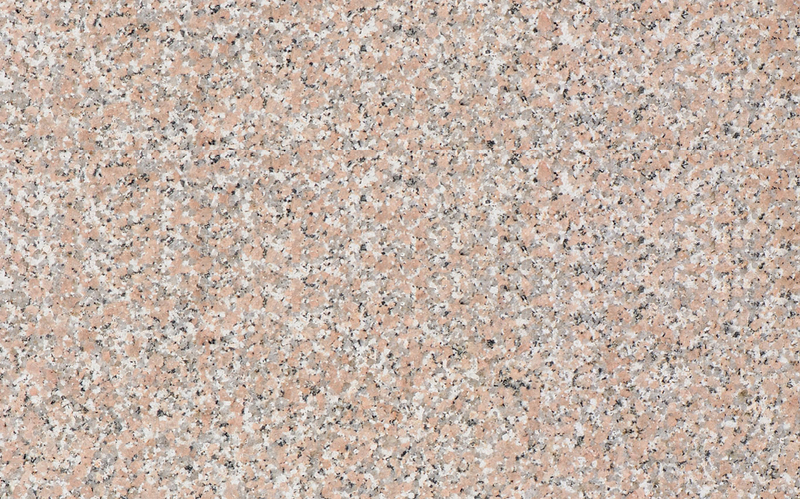 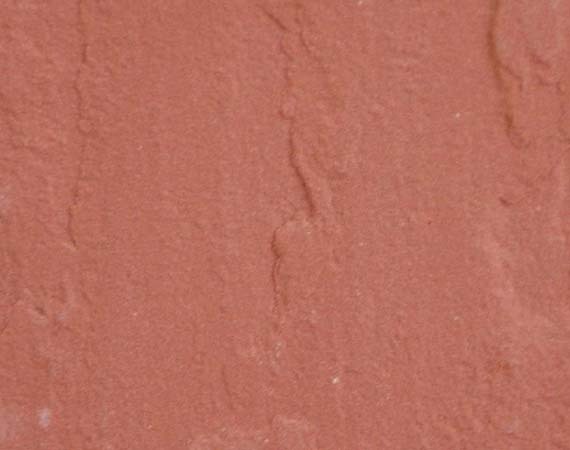 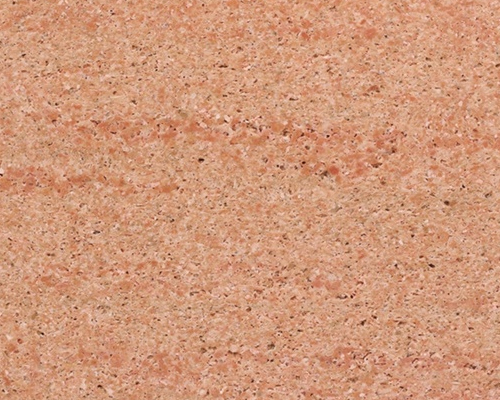 This pink color granite is a symbolic material which has found its usage in flooring, kitchen countertops, wall cladding, vanity top and much more, thereby giving wonderful figures. 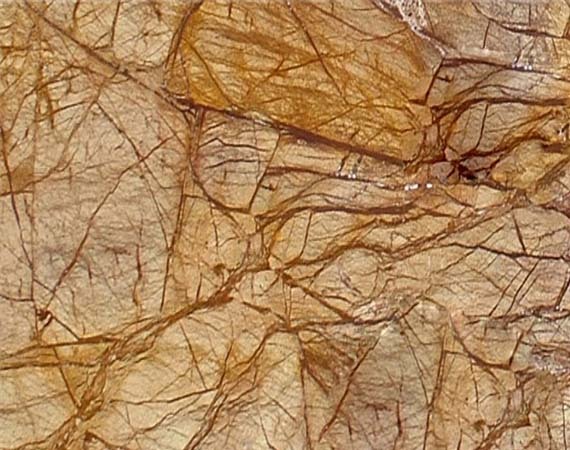 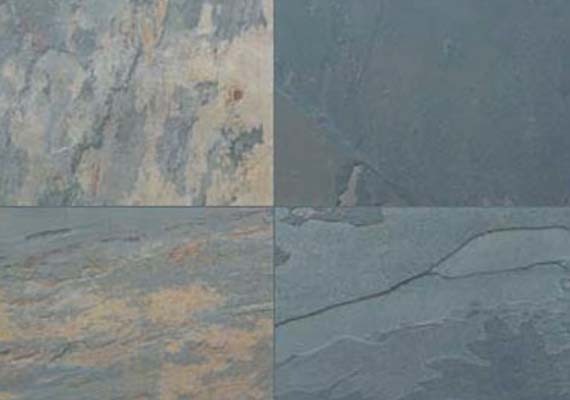 The polishing of the slab is done through Italian machines with the help of book match pattern. 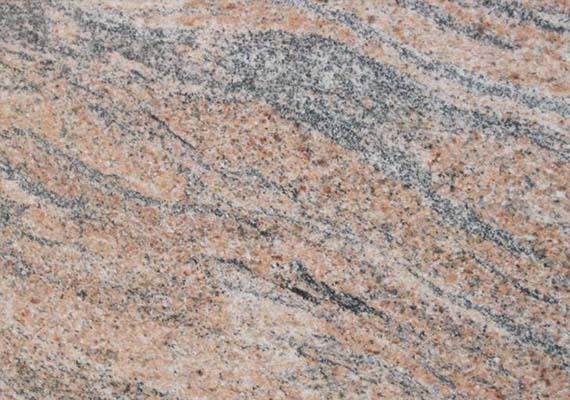 These are also known by the name of Indian Cheema Pink Granite Tiles, Rosa Beta granite tiles or and Indian Cheema Pink Granite slab. 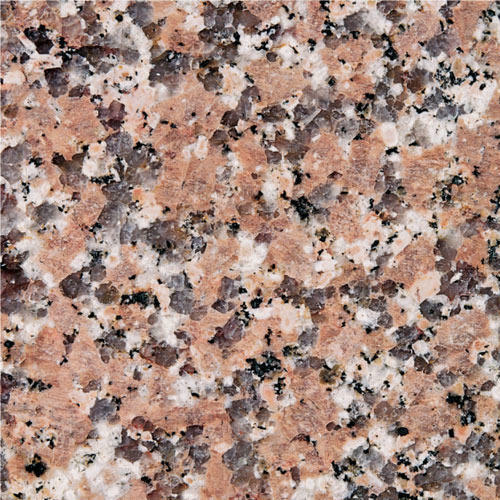 The availability of this granite slab comes in varied sizes, that is, small size slabs and big size slabs.